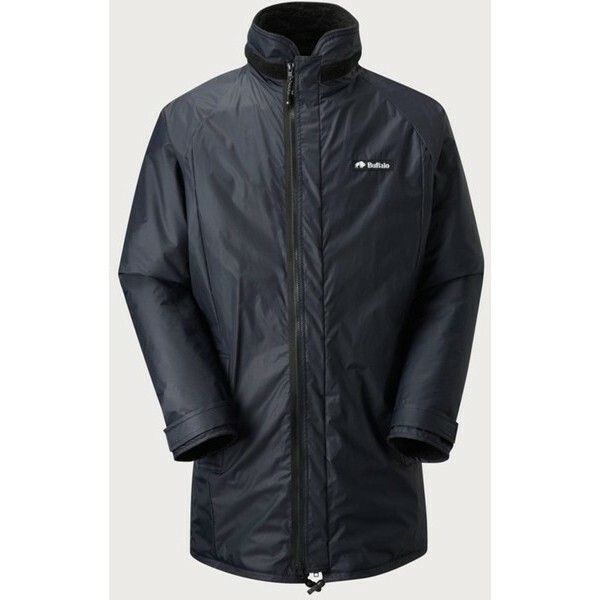 The Buffalo Mountain jacket was designed for Scottish winter conditions. 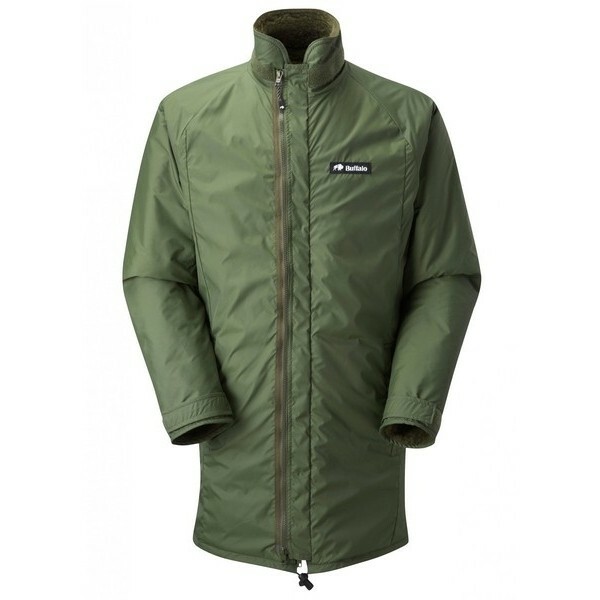 For standing about in howling whiteouts, for high level winter walking, walking the dog, bird watching or fishing. It has been tested for over 30 years in the most hostile conditions. Used by Military, Police, Mountain Rescue Teams and outdoor professionals.